Whether you are the first-time homeowner or moved to a different home in Mornington, Australia, you might have lots of questions when it comes to your lawn care. In fact, you might be even worried that you don’t have much lawn care knowledge which could end up costing you more money or bad results if you make mistakes. There is no denying that lawn care can be a lot of work and you want to do the best job possible, but you don’t know where to begin. Fret not, as I am here to help you out in your quest. 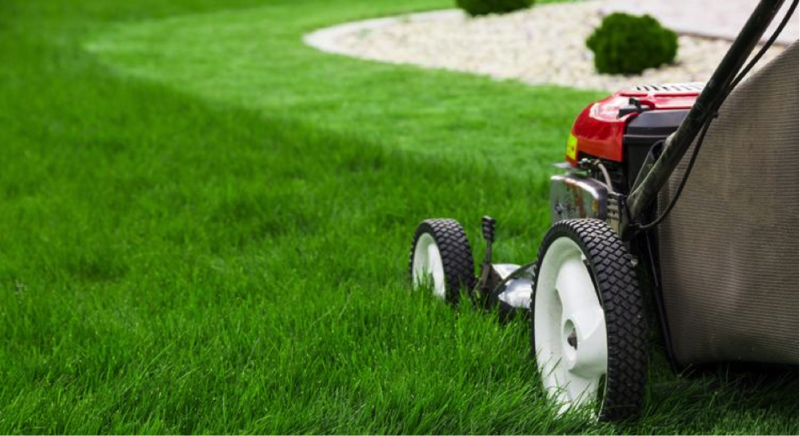 Here are some helpful tips on lawn care so that you can get off on the right foot. Most homeowners think lawn mowing as relatively straightforward, but there are few tips that can make this most effective on your lawn. Ensure you mow the grass to a proper height as the grass that is mowed too short can become a target for weeds and will not have deep roots. So, cut the top 1/3 of the grass blades at any one time. Ensure that you don’t stop mowing too soon. In the Mornington suburb of Australia and surrounding ones, mowing season starts from spring and goes through to winter and each season has its own mowing requirements. If you stop mowing early during winter, the long grass may be more prone to snow mould. Here it is recommended that you return the grass clippings to the lawn to provide natural compost. Though it’s a lot, it’s ideal to mow the lawn one to two times per week as it will result in better growth and greener turf. Water is absolutely essential for the overall health of your lawn but it’s a task easy to overlook. There are also a few watering misconceptions that need to be explained. 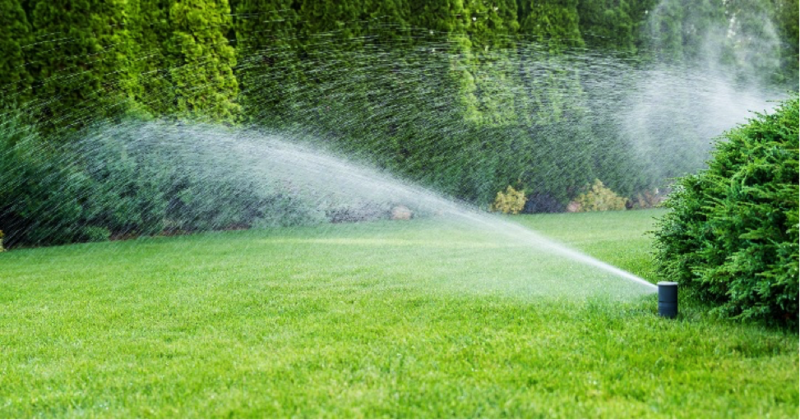 Whether you’ve moved into a home with an existing lawn or one that is brand-new both will require water, but the amount varies. Let’s look at watering tips for both types of lawns. Generally speaking, an established lawn would require one to two inches of water per week. If you notice the footprints staying on after walking through the lawn, it may not be receiving much water as required. On the other hand, new-lawn requires intense watering as it lacks the established root system. You may need to water as often as two to three times per day for approximately 15 minutes leading up to new seed germination. Following germination, you can water less frequently. Sunlight is an important element for your lawn’s health, but if you have many trees on your lawn and don’t want to remove them, then you have no choice. Growing grass in shade can be quite challenging as grass grows thin and lose its lush green colour. Homeowners have a misconception that shade grass seeds don’t require much sun to grow, but it’s not that, shade mixes require 5 to 6 hours of sunlight every day to grow properly. If you are trying to grow grass in an area with many trees, the best thing you can do is to hire tree pruning services to help achieve the light needed for the grass to grow to its fullest. These are a few of the lawn care tips for new homeowners to help grow a lush green turf. If you think that it’s too much, Visit the Websites of local services providers online.